IUGTE in collaboration with NIPAI announced special vocational training "Physicality in Acting" under the guidance of professional theatre director and teacher Sergei Ostrenko. 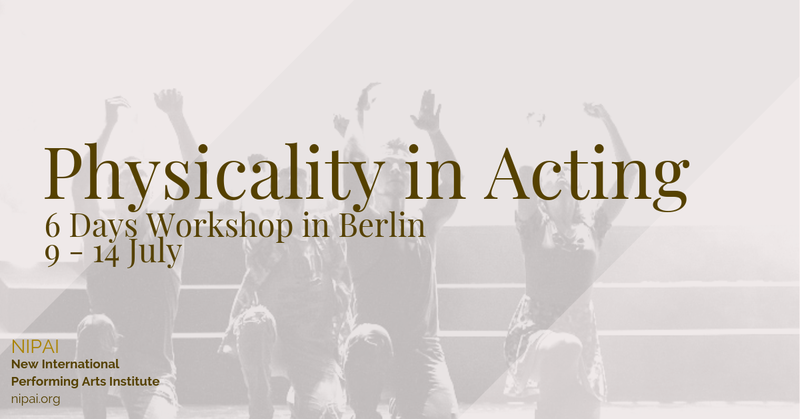 The training aims to open the full potential of performer (either dancer or actor). The main principle is to teach actors speak text with physical action inside, and teach dancers to move with the text inside. The idea is simple, the training is important.